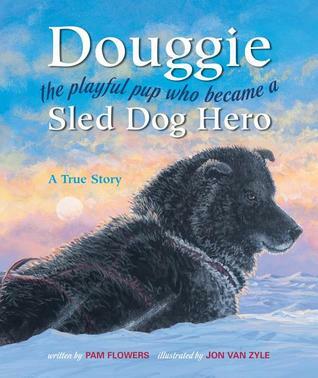 This was my least favorite of Pam Flowers' books but it is a good story about a sled dog. This is a great children's book about a dog sled team's adventures to the magnetic north pole. It can be used to teach geography and determination. The illustrations are wonderful.